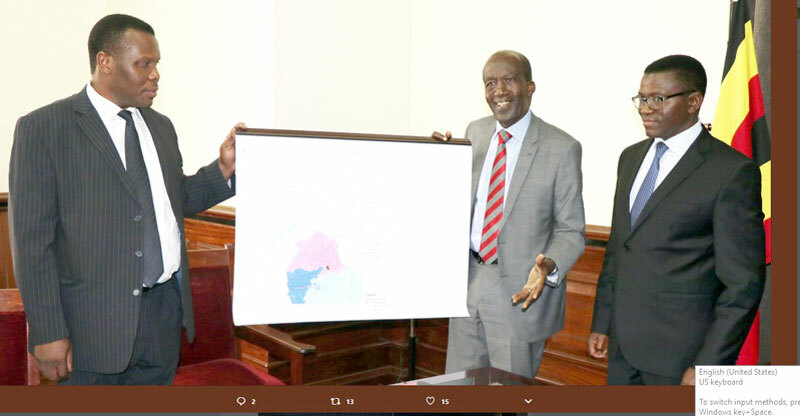 The Leadership of Uganda Bureau of Statistics (UBOS) this week paid a courtesy visit to Mengo – the Seat of Buganda Kingdom to apologise for having ‘erased’ Buganda from the map of Uganda. The high-powered UBOS delegation was led by its Executive Director Ben Paul Mungereza and some of its Board members. UBOS’s visit followed questions that were paused by the Kabaka as to why the recent statistical maps that were produced by UBOS deliberately eliminated the name Buganda and replaced it with North Central and South Central. By skipping Buganda, the Kabaka wondered loudly as to what could have been the motives behind the move, yet all other regions were correctly referred to depending on the dominant ethnic group. 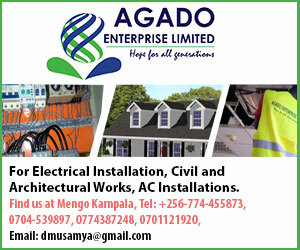 Mungyereza said dividing Buganda into two – North and South was only meant to ease data gathering. According to Kabaka’s private legal secretary David Mpanga, the two parties reached consensus to use the two characterisations.